What Are the Causes of a Dryer Not Drying? There are plenty of reasons a household dryer will fail to dry clothes. The reason can be very simple or very complex, cost very little or require a whole new dryer. Before you have an appliance repair man come out to your home, it is useful to know a few things about the ways in which dryers fail. It may seem blatantly obvious, but one of the first things that you need to determine is if your dryer has power. If it's not spinning or making sounds at all, there's a good chance that the dryer may have lost power. Most people take for granted that their dryer is always going to have power and may overlook something as simple as the cord being unplugged due to the family cat. The circuit breaker for the dryer may have been tripped, so check that as well. If your dryer is spinning but not heating, read on. The knob on a dryer is pretty complex, controlling multiple timers and switches that relate to the dryer's spinning, blower and heating apparatus. Sometimes switches can fail and can cause the dryer to spin but not heat. Switches may even fail in only one cycle, but still work in other cycles. Professional repair may be required to fix a failed switch. Dryers have fuses just like any other electrical device that has circuit protection. 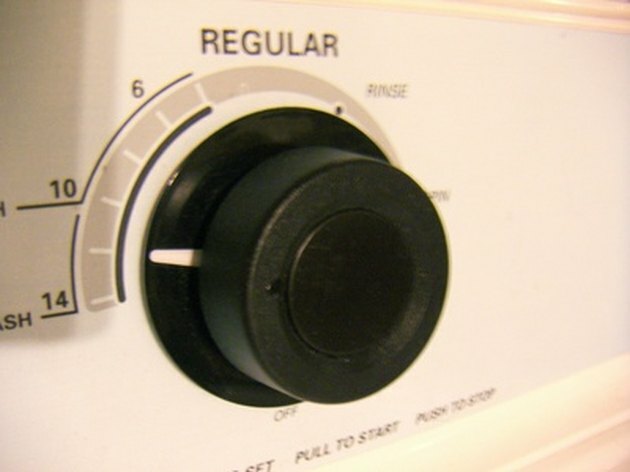 Some dryers only have one fuse, while others have separate fuses for the motor, heating element and panel switches. Fuses are relatively inexpensive, but require opening up the dryer to various degrees in order to access and replace them. The dryer exhaust needs to properly vent in order for the dryer to function properly. 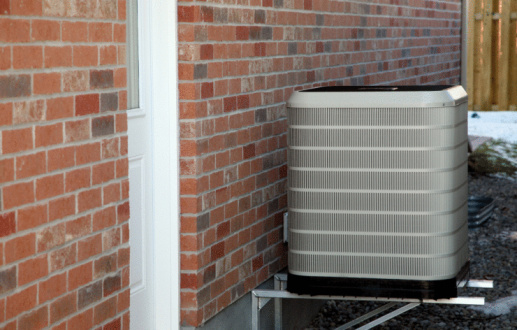 Dry vent hoses can get pinched in between the dryer and the wall, and block exhaust gases from leaving the dryer. Furthermore, lint or other debris can completely block the dryer vent. With a blocked vent the dryer will probably still spin, and may even get warm, but it will fail to dry the clothes properly. Gas dryers require successfully burning gas to heat the air in the dryer. If the gas line gets kinked, the valve is closed or broken, or the gas is not flowing for any other reason, the dryer will fail to burn gas and, in turn, dry clothes. Additionally, a failure of the gas to ignite properly inside the dryer will cause similar heating problems. Electric dryers have a heating element to heat the air that the dryer uses. If a connection becomes loose inside the dryer or the element breaks, the dryer will fail to heat air and therefore fail to dry the items in the dryer. What Are the Causes of Dryer Not Heating?